This month’s Money as You Grow book club pick: "Tia Isa Wants a Car"
Read "Tia Isa Wants a Car" with your child and use our Parent Guide to help you talk about saving money and following through on your plans. The next Money as You Grow book club selection is "Tia Isa Wants a Car," by Meg Medina, for ages 4 to 8. In the book, having a car is important to Tia Isa, but it’s a difficult goal because she’s also sending money to her family back home. Her niece starts to save up her own money to help Tia Isa reach her goal. In the Parent Guide for "Tia Isa Wants a Car," you’ll find questions that you can ask your child about the story. For young children, it’s important to build foundational skills like setting goals and making plans. You might ask your child about something he or she really wants and how to plan to get it. Slightly older children, up to age 10, may be curious about the world of money around them. You might ask your child about good ways to earn and save money, and how to stick to a plan you’ve made. 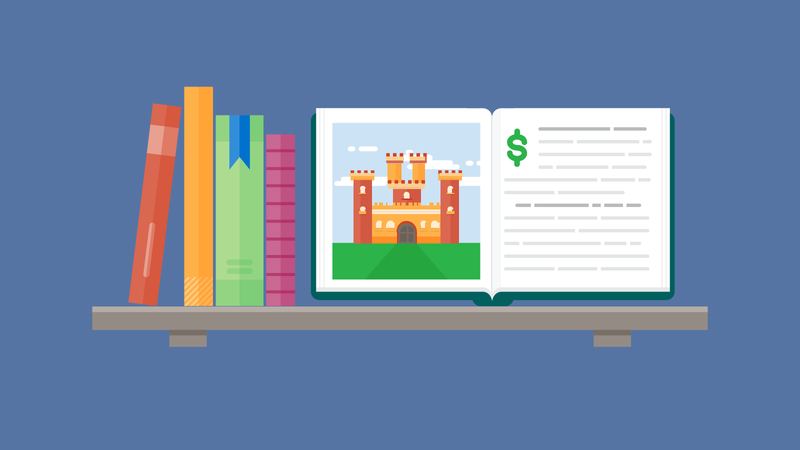 Whether you’re a money expert or still learning yourself, we hope you’ve used this book, and the others in our book club, to help you practice the skills and attitudes your children will need in the future. If you’ve checked out all of the books in our book club and the Parent Guides that go with them, read more about activities and conversation starters for all age groups.